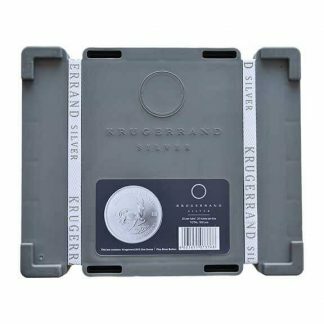 The image on the silver bullion coins in the Silver Krugerrand Monster Box should look familiar because its famous gold counterpart defined the bullion world since 1967. 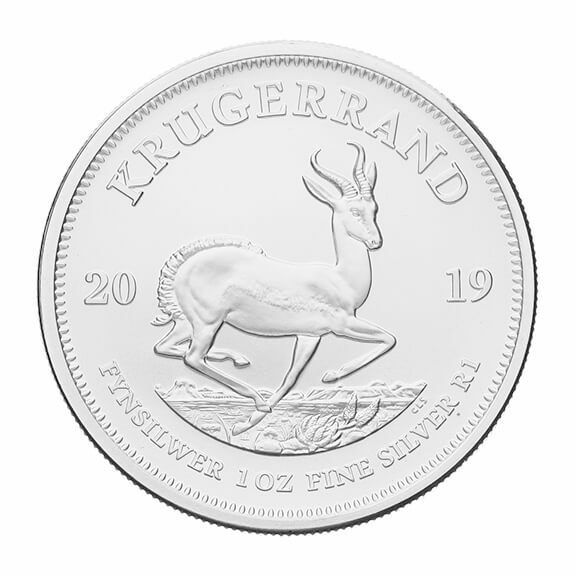 So to congratulate itself (50 year anniversary) and you the silver bullion investor the South African Mint decided to produce this iconic coin in silver beginning in 2017. In sealed boxes of 500 coins the common term used is now Monster Box. 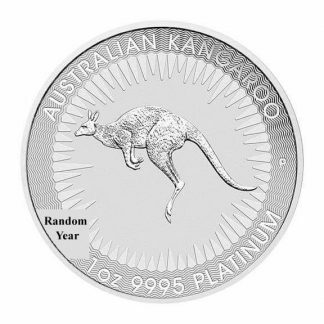 This launch produced one of the best and most secure silver bullion coins on the market today. The advantages of the Silver Krugerrand Monster Box are many: (1) its value moves directly with the price of silver and features a finely reeded edge for added security. (2) The premium above spot is one of the lowest available on the market. 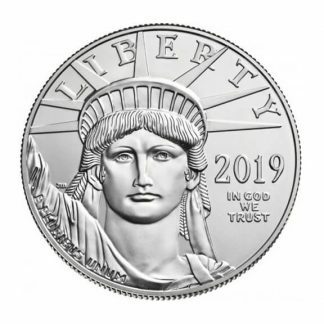 (3) The coin contains an ounce of pure silver so it’s easy for you to figure value and easy for dealers to post competitive buy and sell spreads worldwide. (4) The Silver Krugerrand Monster Box contains 20 tubes of 25 coins for a total of 500 coins. Each tube is sealed with holographic strip for added security. (5) These amazing boxes incorporate other innovative new features like an interlocking system for secure stacking. Recessed handles for easy handling and built-in recessed slots for protection of the security straps.